Attorneys made opening arguments Monday in the trial against Gustavo Olivo-Tellez, accused of first-degree murder for the death of his estranged wife at the Pinon Pines Apartments south of Glenwood Springs Oct. 7, 2016. The trial does not appear to be about whether Olivo-Tellez allegedly shot Blanca Salas-Jurado, known to family and friends as “Chula,” but about whether he is guilty of planning to murder her in advance. 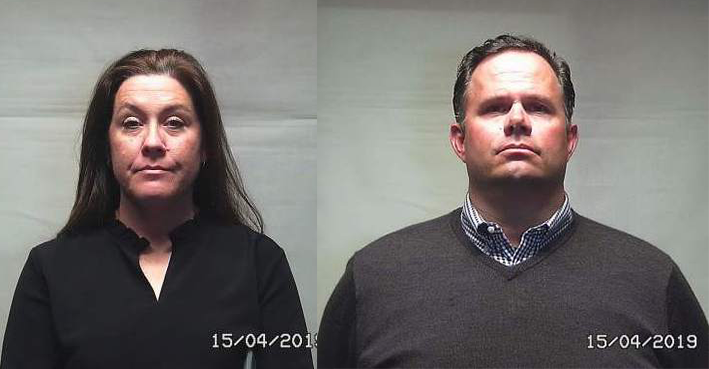 Defense attorneys say Olivo-Tellez acted in the heat of the moment, and in a state of psychosis from a week of alcohol and methamphetamine use. Many facts of the case do not appear to be in dispute after the first day of the trial. 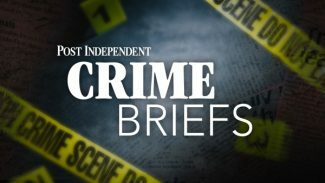 Defense attorneys did not dispute that Salas was allegedly shot by Olivo-Tellez four times, or that he went to Grand Junction with then-girlfriend Michelle Castillo and his son after throwing his gun and a box of ammunition into the Roaring Fork River. Also not disputed was that Olivo-Tellez was “burning” with vengeance against Salas for a perceived betrayal, and that he told investigators after his arrest that he had planned to kill her. The defense attorneys, led by Garth McCarty, argued that the emotion was fueled in part by psychosis due to methamphetamine and alcohol use. Olivo-Tellez believed Salas was sleeping with his drug dealer, whom he also believed was following him and had bugged the apartment he and Salas sometimes shared, defense attorneys said. 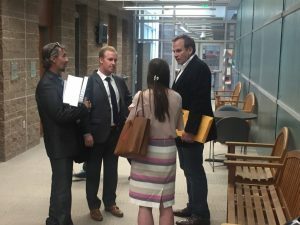 The defendent’s actions the week leading up to the shooting do not show that he acted “after deliberation and with the intent to cause the death” of Salas, a condition of the first-degree murder charge under Colorado statutes, McCarty said. McCarty told the jury during opening arguments Monday morning that he will not try to excuse or justify Olivo-Tellez’s actions. “And, at no point will we ask for mercy” for Olivo-Tellez, McCarty said. In District Attorney Jeff Cheney’s opening statement, which lasted nearly an hour, the prosecutors said they would present evidence that Olivo-Tellez planned on shooting Salas the entire workweek before the shooting. Olivo-Tellez believed Salas had betrayed him, and “in his eyes, the penalty was death,” Cheney said. 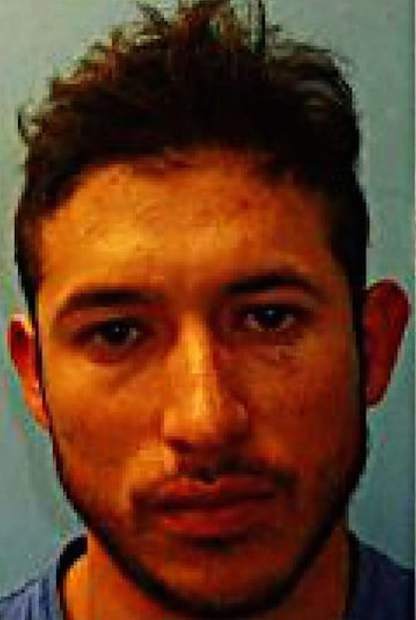 Prosecutors said Olivo-Tellez hid his intent by having Castillo help obtain a box of 9 mm rounds before driving to Glenwood Springs, and that he avoided being seen with Castillo as she purchased the ammunition. After the alleged shooting, Olivo-Tellez and Castillo went to Grand Junction, where Olivo-Tellez told his sister-in-law that he had shot Salas, and that she should care for his son, prosecutors said. 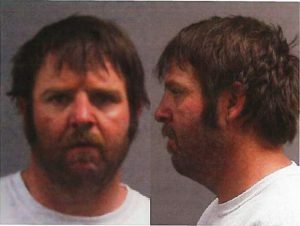 The sister-in-law reported what she heard to Grand Junction Police, who relayed the information to Garfield County Sheriff’s Office deputies. Officers arrested Olivo-Tellez and Castillo at a hotel Castillo had rented, and interviewed them both. Investigators obtained a signed statement from Olivo-Tellez which, according to prosecutors, stated that he had been planning to kill Salas since the prior Monday. 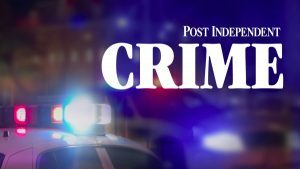 Defense attorneys also argued that the first-degree murder charge is inappropriate, as that crime requires premeditation and intent to kill. Olivo-Tellez was a methamphetamine user, McCarty said, and the drug had altered his perception reality. Olivo-Tellez had obtained what he thought was proof of Salas’ infidelity the Monday before the shooting, but spent the week attempting to contact Salas and reconcile. McCarty said that is not consistent with premeditation. Defense attorneys referred to text messages Olivo-Tellez sent leading up to the shooting, which they say show he wanted to reconnect with Salas, not kill her. Castillo and Olivo-Tellez often went shooting at a range near Carbondale, and that was part of the plan that weekend, McCarty said. The ammunition purchased by Castillo the day of the shooting was not used to shoot Salas, as the defendent’s gun was already loaded, McCarty said. When Olivo-Tellez confronted Salas about the alleged affair, after a week of drinking and drug use, he brought the loaded gun, as was his habit due to paranoia, McCarty said. Salas’ response to Olivo-Tellez that night inflamed him, and the chemical intoxicants exacerbated his rage, according to the defense attorneys. “That doesn’t change the tragedy of this case,” McCarty added. The statement Olivo-Tellez signed saying he had intended to kill Salas nearly five days before the shooting can be explained by Olivo-Tellez’s confusion due to intoxication, McCarty said, and by his desire to protect Castillo, whom he believed would be put in prison. Castillo ultimately pleaded guilty to accessory murder in December 2017, and is serving a 16-year prison sentence. Prosecutors called Olivo-Tellez’ sister-in-law, who first alerted Grand Junction police to the possibility of Salas’ death, as well as Salas’ sister and two Garfield County deputies as witnesses Monday. Castillo is also expected to be called to the witness stand this week.